Saariselkä is one of the biggest wilderness areas in Finland. 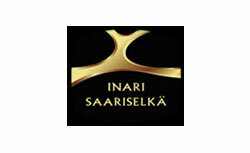 If people like to hiking for one week, Saariselkä will be the choice. The most of forests are very easy to hike, the scenerys are spectacular and there a lot of open wilderness huts. 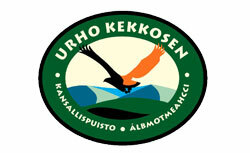 But maybe the main reason is that Urho Kekkonen National Park is one of Finland’s largest protected areas.